Award Winning toy for Children over 18 months old. 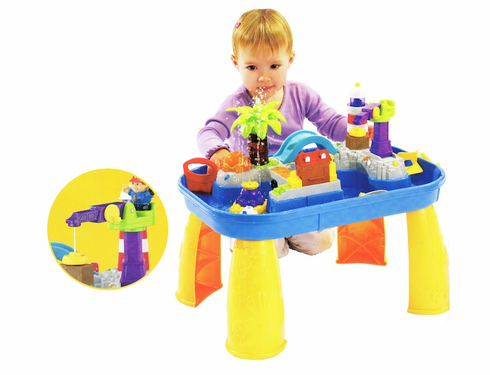 This play table has lights, sounds and 9 songs to play. Great for indoor or outside use. Light weight and easy to assemble.